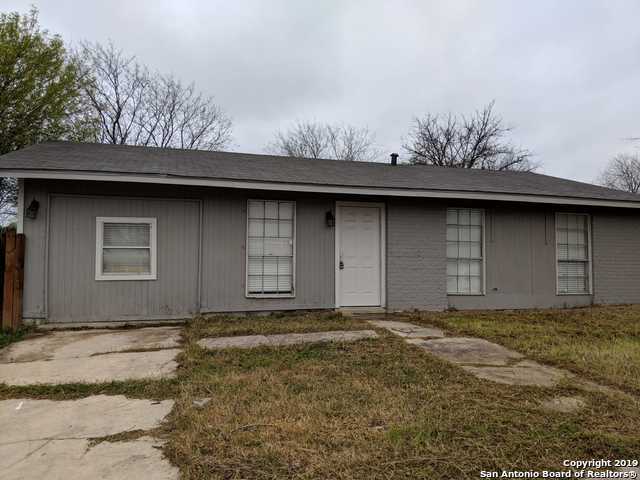 All INDIAN CREEK homes currently listed for sale in San Antonio as of 04/22/2019 are shown below. You can change the search criteria at any time by pressing the 'Change Search' button below. "Are you ready to own a home? seeking privacy/creative freedom home ownership provides? Do you enjoy entertaining family/friends? Then this is your home! 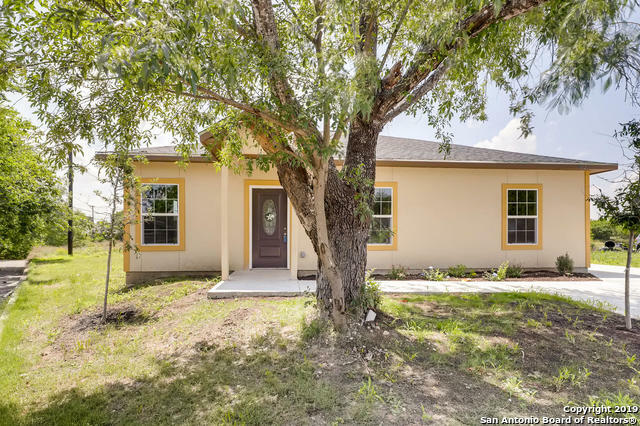 This move in ready 1600+ sqft home features 3 bds, 2bths; over sized family room w/bar and pre plumbed for 1/2 bath;functional garage; ceiling fans in all rooms; freshly painted in/out; near Lackland Base; shopping centers; park/recreation; 10mi to Texas A&M 16mi to downtown; ONLY $78.27/SQFT. Stop renting! 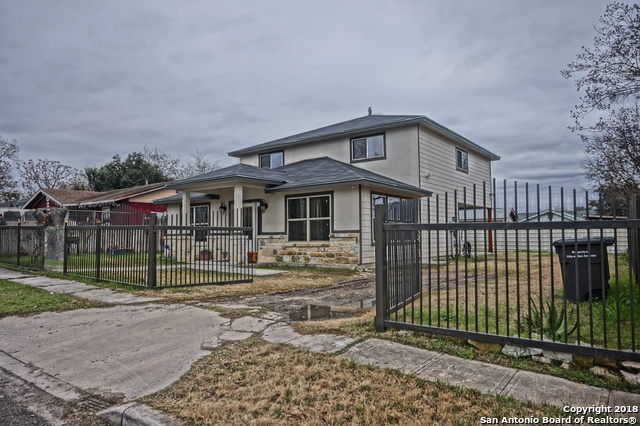 Come own this home before is gone!SO"
"Newly remodeled 4 bedroom/2 baths located in a quiet cul-de-sac. Garage was converted into a bonus room. Beautiful interior and exterior colors. Great looking kitchen along with beautiful floors. COME HOME!" 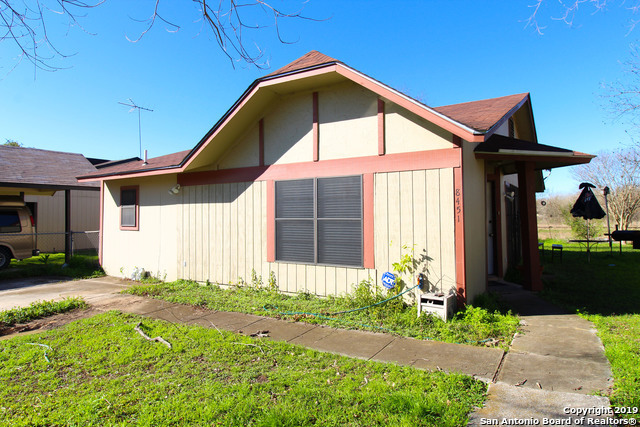 "NICE 4 BEDROOM 1 AND A HALF BATH IN A GOOD REMOTE AREA EASILY ACESSIBLE." 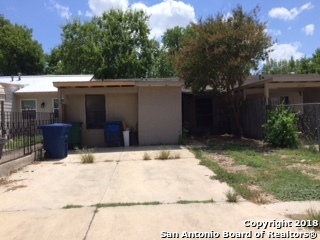 "Well kept 4 bedroom 2 bath home in growing neighborhood. Lovely ceramic title throughout, no carpet. Strong iron fence in the front yard, big back yard with beautiful crepe myrtles. Call now to schedule a showing." 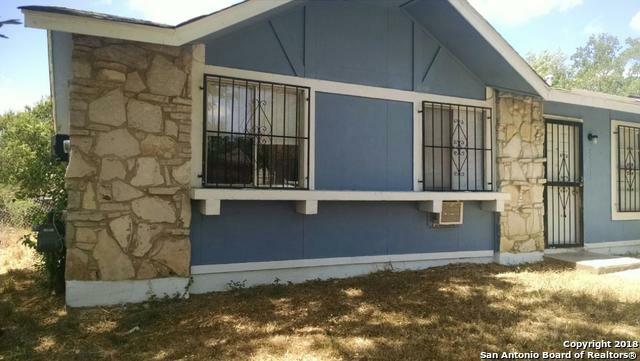 "Very Well Kept property located in quiet Cul De Sac ! It have a lot of great Features ! 1) 0.21Lot size and 1500 sf. 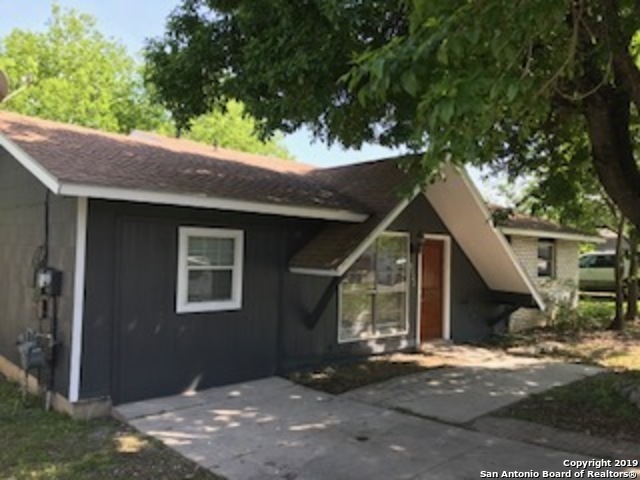 2) 2 Living Space 3) Separate Laundry/utility room 4) 3 parking space 5) Bigger central AC unit 6) Roof is with 60 yrs warranty 7) Double Panels windows at all front rooms"
"Newly remodeled, adorable starter home. No banks needed, we will finance. 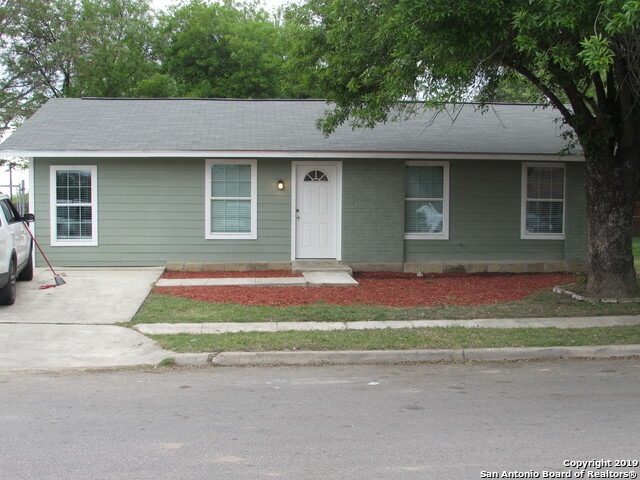 Close to Lackland AFB, Pearsall park and local dog park." "Looking for affordable cottage in the Southwest?. 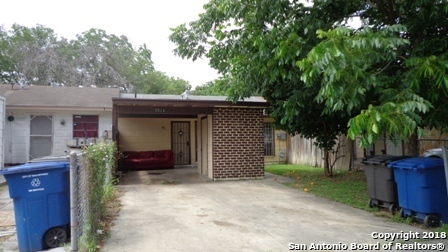 This is the one: Tile floors throughout, with single car garage, fenced yard, covered patio. Near the end of low-traffic cul-de-sac. 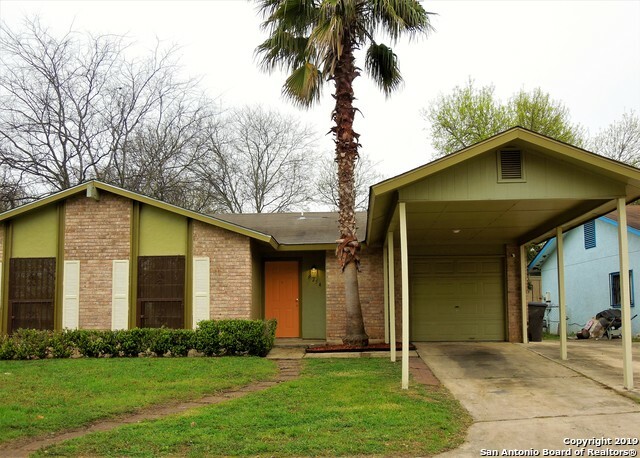 Currently rented - tenant would like to stay, but on month to month agreement. 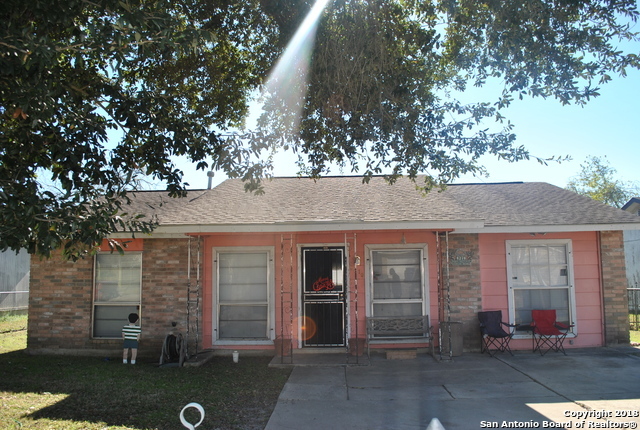 Great investment property or starter home." 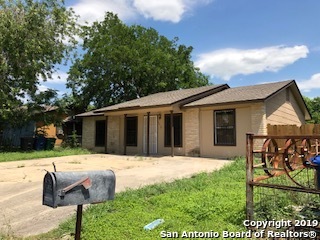 "LANDLORDS AND INVESTORS,CONSIDER ADD THIS PROPERTY TO YOUR POTFOLIO, GOOD TENANT WANTS TO CONTINUE STAY IN THE UNIT !"